As the fashion industry becomes more transparent we’re quickly learning that the clothes we buy can, and do, have a huge environmental impact. Every year Australians purchase an average of 27kg of clothing, only to discard 23kg into landfill! Considering many of those clothes are created with manmade fibres that take decades to rot, the issue of ethical fashion is a big one. So how can we shop for and wear guilt-free clothing? Choose quality over quantity. Don’t be lured by the ridiculously cheap options in chain stores. Instead, save your money and purchase a quality piece of clothing that will stand the test of time. Choose natural fibres. Better for the planet and better for your skin, opt for cotton, wool and rayon over acrylic and polyester. Do your research. Shopping for clothes doesn’t have to be a frivolous, last-minute occurrence. Do some research, look for brands who disclose their ethics on their website and opt for clothing that is timeless and not on-trend. Shop second-hand. Op-shopping may have lost it’s shine but there’s a lot to love about handing over a few dollars for some pre-loved clothing. Sure, it may be difficult to find some gems in the city but that’s all the more reason to take a weekend drive and search through the scenic op-shops. Host a clothes-swap party. Sick and tired of wearing the same old clothes but don’t want to buy new? Best excuse for a get together with your friends. 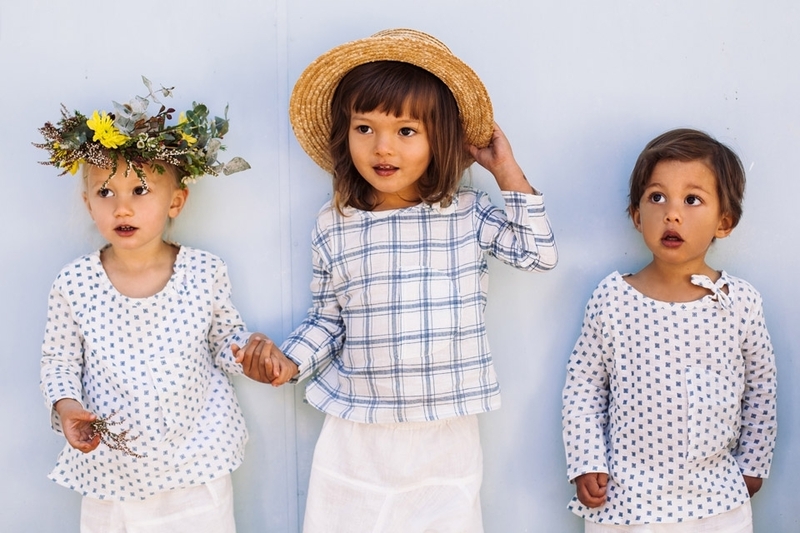 Designed by Sarah Hardie, Fabrik sells women’s, children’s and baby’s clothing as well as linen and homewares. When she first launched the label, Sarah placed ethical, sustainable manufacturing at the very top of her priority list.“I wanted to created a beautiful, feminine range of clothes and accessories from a range of natural fibres; cotton, supima, muslin…and I wanted them to be made by a group of seamstresses that were well paid and actually enjoyed their work.” Fabrik is #clothignwithaconscience – a collection of classic designs for women and whimsical clothes for kids created in a sustainable studio in Bali. And the linen range? Vintage-inspired and brimming with colour, it’s perfect for those who want to add a little floral chic to the bedroom. 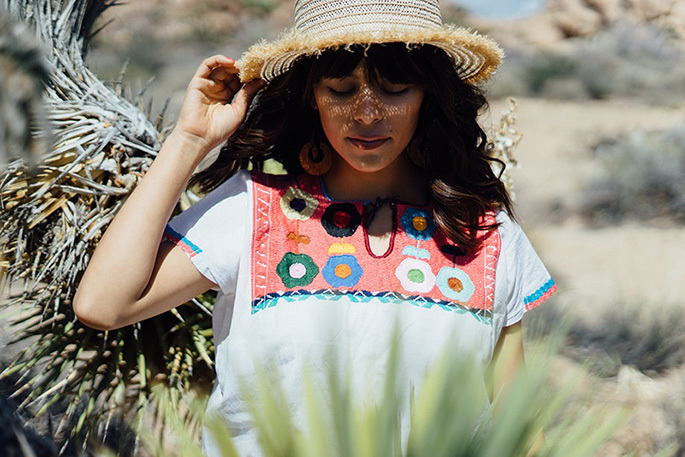 In 2012 mother-of-four, Em Dezentje, brought her love of Mexican fashion to Australia. Intent on celebrating the handiwork of rural Mexican communities and subsequently supporting craft techniques passed from one generation to the next, Little Tienda is a one-stop fairtrade shop for those who adore colour, festivity and verve! “Each of our pieces are lovingly handmade, with generations of tradition and technique in each stitch, rich in culture, alive with passion and heritage,” says Em. Byron-based Yoli & Otis started with baby carriers and has since launched a delightful range of women’s, children’s and baby clothes. Passionate about using natural, organic, fibres designer Lena Catterick embraces herb and plant dyes to ensure that her products are beautiful and safe. “We dye our carrier and accessory fabrics using only plants and herbs, renowned for their medicinal values. All waste water and solids are then recycled back into the production process,” she says. For those seeking timeless designs, a nature-inspired colour palette and an eco-friendly manufacturing process, look no further. Designed and manufactured in Australia, Vege Threads offers a range of trans-seasonal, organic basics for men and women that are as beautiful as they are eco-friendly. 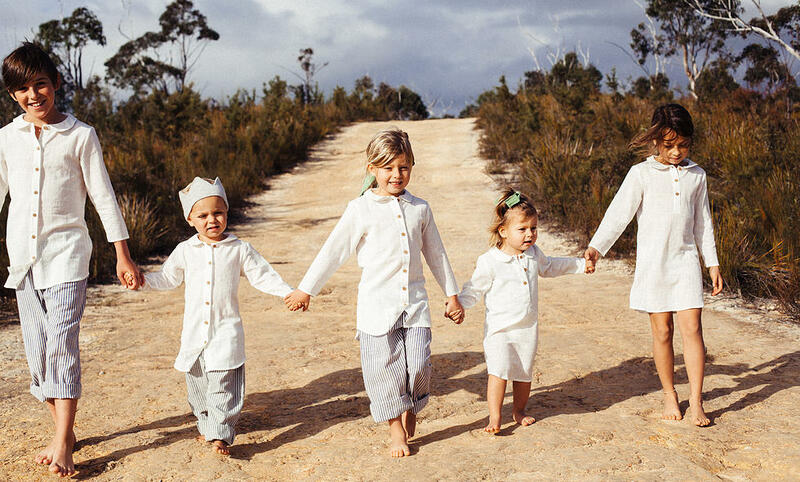 All cotton used in the range is 100% GOTS certified organic cotton and is knitted and dyed in Australia. A focus on sustainability continues to be a priority for the brand who often collaborate with local creatives and like-minded businesses to spread the eco, ethical message. 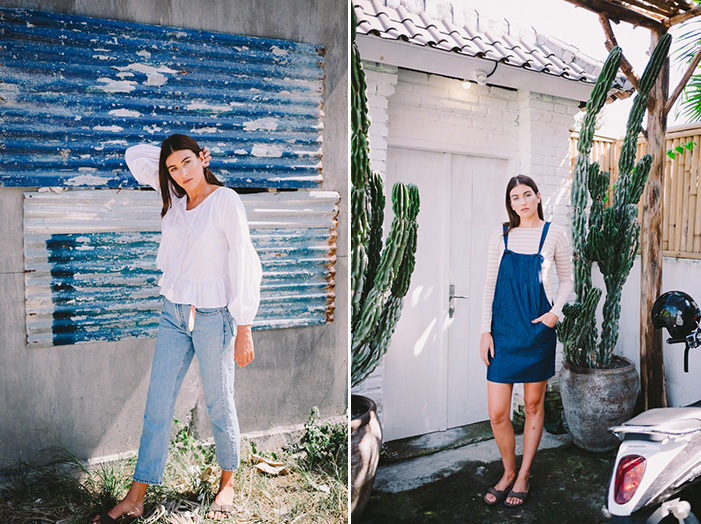 Proudly accredited by Ethical Clothing Australia, Vege Threads is your go-to shop for casual, relaxed basics.